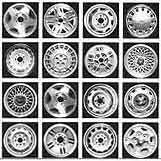 Acker Wheel, in San Jose, has factory wheels, factory rims, used wheels, used rims, factory original wheels, alloy wheels, rally wheels, and stock wheels. Order Ford wheels, Toyota wheels, Honda wheels, and Cadillac wheels! Look up your rim or wheel for any make and model in the Acker Wheel Catalog or Inventory and order today! Or, look over the Acker Wheel Catalog! Customer purchases can be handled by charge card or UPS COD delivery. Most orders received before noon are shipped via UPS the same day. 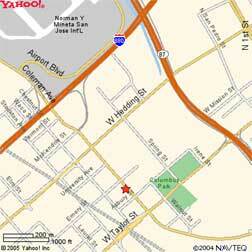 Copyright © 2005 InfoPoint, Inc. ® All Rights Reserved.